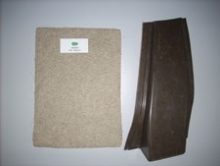 FibriMat LCM mats offer an bio-sourced alternative to the use of glass fibre mats. 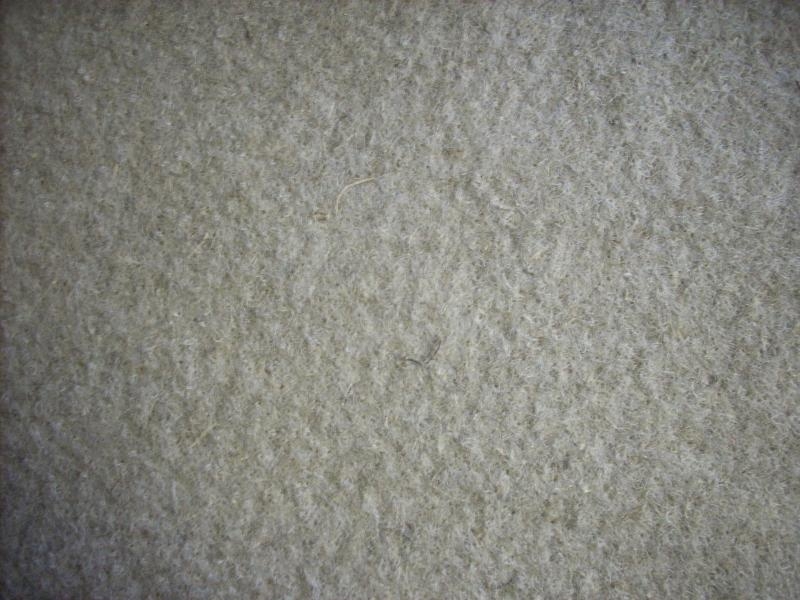 Fibrimat LCM is a non woven mat made by the carding/cross-lapping/needle-punching technic. This allows the product to have a preferential fiber direction oriented towards the roll axis.